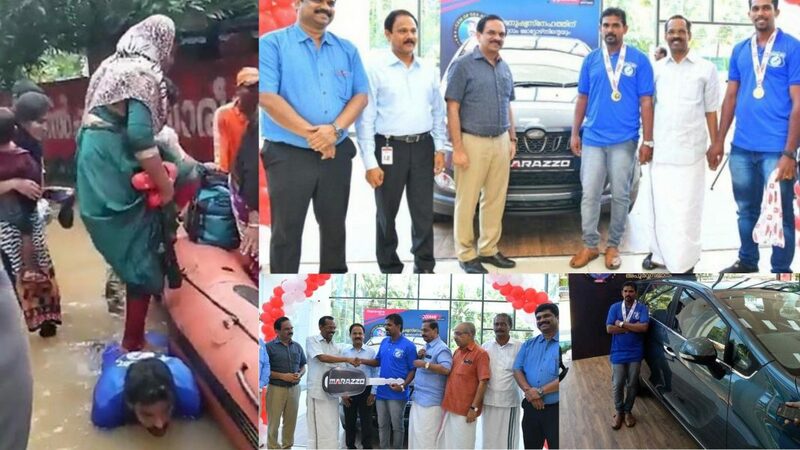 In a token of appreciation, a dealer of Mahindra & Mahindra has gifted a man from Kerala its brand new Marazzo MPV. Fisherman, Jaisal, was all over the internet during the devastating Kerala floods recently when he bent down and helped women enter the rescue boat voluntarily. The precarious women climbed on to the boat and escaped from danger. Eram Motors, a Mahindra dealer in Kerala with a number of showrooms across the state, has gifted the newly launched Marazzo to Jaisal. The heartwarming gesture has gone viral and the dealer is receiving credits for that. 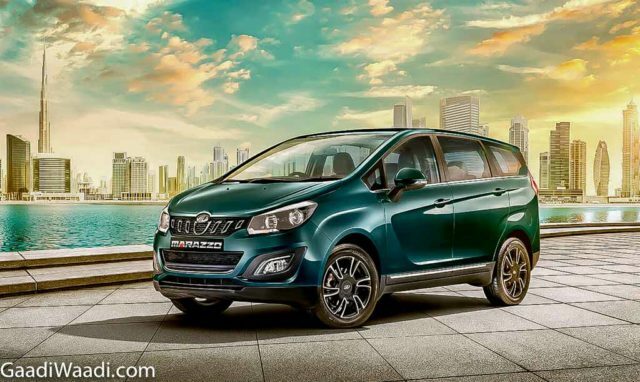 Mahindra introduced the Marazzo MPV last week with seven- and eight-seat configurations and is based on a hybrid chassis taking advantage of both ladder frame and monocoque construction. The Toyota Innova Crysta and Maruti Suzuki Ertiga rival have been priced sensibly in the market between Rs. 9.99 lakh and Rs. 13.90 lakh (ex-showroom, India) in four variants. The Marazzo has its styling largely influenced by Shark and the exterior details are not too aggressive but sharp and attractive indeed. Mahindra has introduced a brand new 1.5-litre BSVI compliant diesel engine under the bonnet of the Marazzo making 123 PS and 300 Nm. Currently mated to a six-speed manual transmission, an automatic gearbox and petrol powertrain are more likely to debut around the time of BSVI deadline. The lightweight engine is claimed to assist in returning as much as 17.6 kmpl mileage and has more refined characteristics courtesy of fewer vibrations and light cylinder head. It took four years and 1,000 man-hours for the Mumbai-HQed brand to bring up the Marazzo that is claimed to have the quietest cabin in its class at 43 decibels. With different customisation packages and a premium interior, the Marazzo is expected to be the success Mahindra has long been looking for in recent years before the arrival of rebadged Rexton and the volume-targeting S201 subcompact SUV.